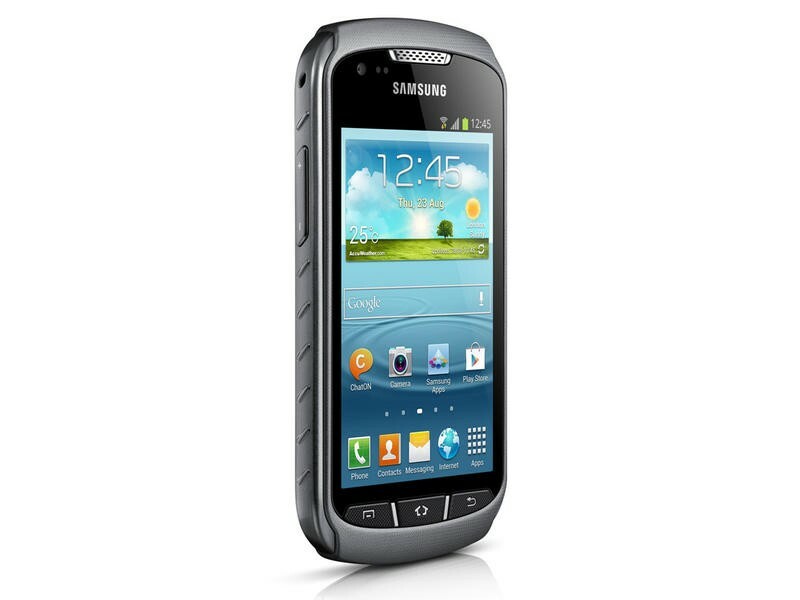 Samsung on Friday made its Galaxy Xcover 2 official, a rugged 4-inch budget handset aimed at action sports crowd. The device, which wasn’t slapped with a price or a release date, is dust and sand proof, and water resistant in depths of up to one meter of water for 30 minutes. And because of that, users will be able to take 5-megapixel pictures under water, which will surely attract avid snorkelers and surfers. Other features include a Cardio Trainer Pro app pre-installed, a 1GHz dual-core processor, Android 4.1, GPS + GLONASS and a 1,700 mAh battery. In all, the device is obviously tailored to a specific market, with a build quality and on-board features attractive to those with a more active lifestyle. Although Samsung didn’t specify when this guy will be available, February seems like a good bet per the roadmap we received earlier this week. 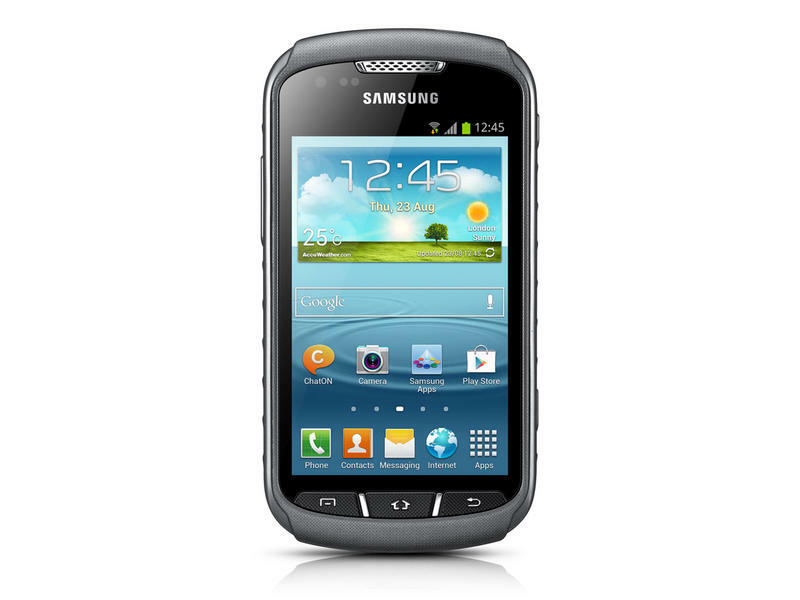 • The GALAXY Xcover 2 is optimized to endure against the most rugged outdoor conditions, whether you’re at work or play. Protected against the elements, it is dust and sand proof. It’s even water resistant to a depth of one meter for up to 30 minutes (IP67 Certified). You can now take photos under water with the direct camera key, hold on tight to your device with the strap holder and not worry about dropping your phone as the battery cover lock gives added protection. • Pre-downloaded Google map data, an enhanced GPS ＋ GLONASS which shortens the satellite signal detection by up to 20％ to tracks your location more accurately, LED Flash next to the camera which can be used like a torch and a huge battery capacity of 570 hours(1,700mAh), making the GALAXY Xcover 2 is the best possible smartphone partner for outdoor exploration. • In addition, the Cardio Trainer Pro workout application will also help you achieve your fitness goals by creating a tailored training program, checking your progress and recording your track and speed. 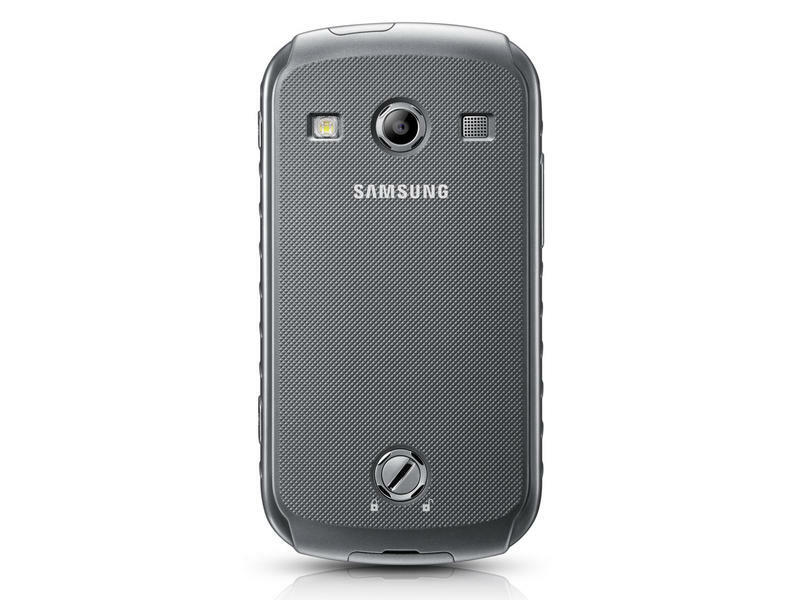 • For everyday, users can expect the powerful performance characteristic of a Samsung smartphone with the robust GALAXY Xcover 2 shell. Its vivid 4.0″ (100.8mm) WVGA display provides a clear and wide viewing experience, a 5-megapixel camera and VGA front camera that will let you record precious moments in high resolution, Bluetooth® v 4.0 gives a better connection that consumes less power and detects devices 50 meters away. An impressive 1GHz dual core processor powers the core of the GALAXY Xcover 2, which ensures a fast operating speed for seamless multitasking, faster webpage loading and softer UI transitions. 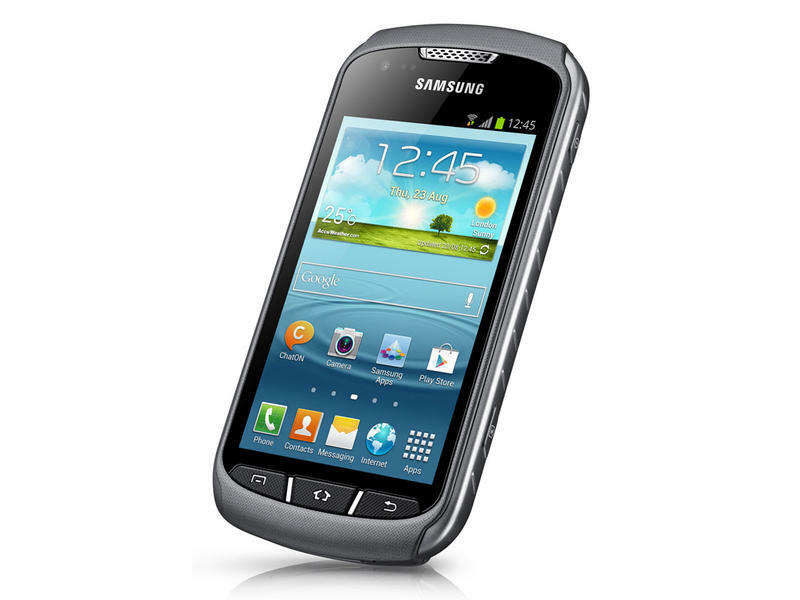 • Samsung GALAXY Xcover 2 runs Android™ 4.1 (Jelly Bean) enabling faster and smoother screen transitions and providing an enhanced user interface featuring a new, easier-to-use notification panel. As a premium Samsung Android™ phone, the device is packed with a series of innovative features and services to boost performance and the overall user experience. The intuitive Motion UI understands your movements to shake and update or turn over to mute; data can be synced, backed up and restored with S-Cloud; S Voice lets users control the phone using their voice, allowing you to see the weekly weather forecast, the contact number you’re trying to find or even take a picture as you speak; Best Shot recommends the best shot from a series of photos; Smart Stay recognizes whether the user is looking at the screen to dim the screen accordingly. Users can also enjoy all the benefits of Samsung Hubs, including the latest versions of Readers Hub, Video Hub, Game Hub and Music Hub.